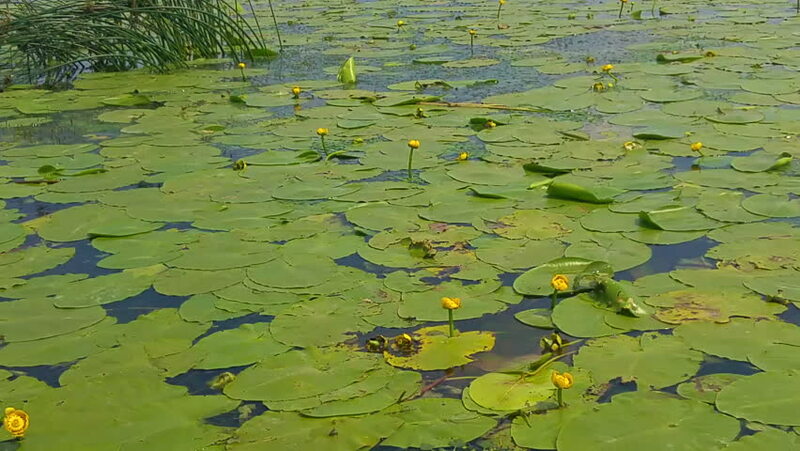 hd00:19Beautiful water lily on the lake Manzherok. Altai Krai. Russia. hd00:11Beautiful water lily on the lake Manzherok. Altai Krai. Russia. hd00:21Yellow lotus in the pond. sd00:18River with white water lilies.Natural landscape.